LIVE ART by OX KING!! 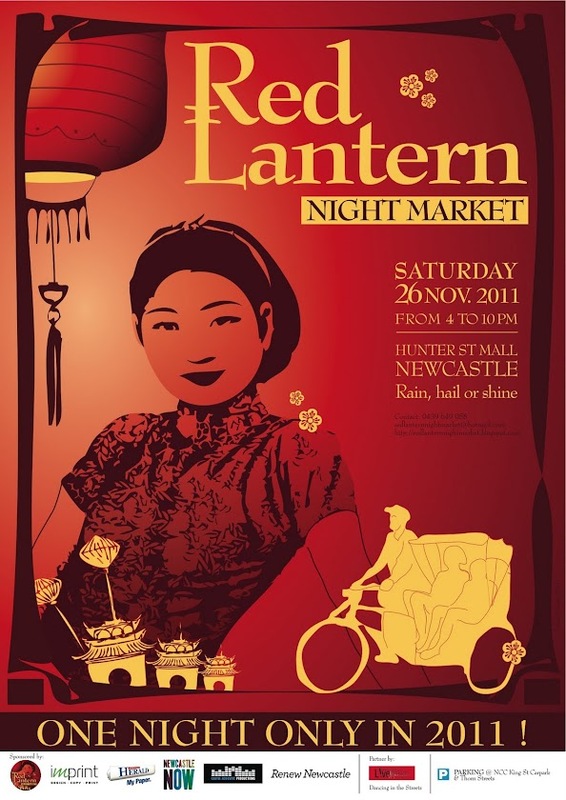 As part of Renew Newcastle's Festive Follies Walking Tour, Arthive will be hosting a special once-in-a-lifetime event. 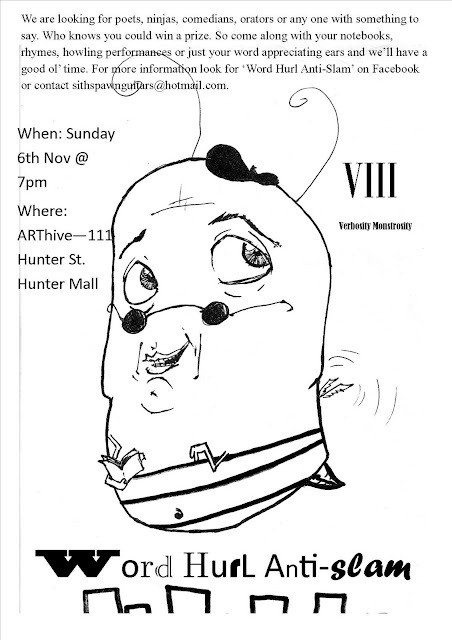 Fresh from Paste Modernism at Cockatoo Island, OX KING (aka Sydney artist Steven Nuttall aka Automaton) will be visiting to drop some mad paint skillz on one of our miserable looking walls in an incredible live art performance that you're invited to watch, critique, and enjoy. OX has been making quite a name for himself in Sydney this year. 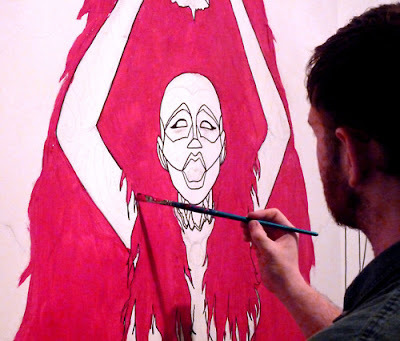 Since his SPOOK HOUSE exhibition at ARThive in 2010, he has participated in art battles and live art performances all over the place, from Hardware Gallery, Lo Fi Gallery, Dirty Shirlows, to the Australian Museum! From 2-4pm Renew Newcastle will host a walking tour starting at the Renew Church which will make its way through Arthive, Makespace, Shannon Hartigan, Birdhouse, Little Papercup, Run Amok, Odditorium, Tipsy Orchestra, and The Woods. It's a good chance to check out what's happening in each of the RN spaces in the mall and also meet the people behind them. There will be free food, drink, and entertainment along the way. The Red Lantern Night Markets were incredibly popular last year and this year they will be back for just one night, Nov 26 from 4-10pm. There will be artist and craft stalls, street performers, music, food, and lots of people! The event will be held in our favourite end of town, Hunter Street Mall, and we'll be staying open late for anybody that wants to come and check out what we do. We'll have heaps of original art on sale that has been cluttering up our office and studios, so come visit us! The markets are still looking for donations to help fund the event on pozible, so if you feel like supporting the event with money to help make it happen i'm sure they'd appreciate it. Hey Everyone, there comes a time in all our lives where we realise that its been nearly a month since we've been to an anti-slam. Luckily, we have the answer. So come, oh yes, please do... there will be biscuits. For more information check out the Word Hurl Anti-Slam Facebook.